Whether it’s healthy food, a comfy collar or a warm bed, you want the best for your furred, feathered or finned friends. And no pet store can offer the level of customer service that a locally-owned and operated shop can. These are our favorites in Alaska. AK Bark is one of the first pet boutiques in Anchorage. They carry all sorts of gear, including booties and fleece to keep your furry friends warm during the long, Alaskan winters. AK Bark also offers k-9 massage and carries many Alaska-made brands of treats and accessories. PetZoo is a full-line pet store with four Alaska locations in Wasilla, Anchorage, Palmer and Eagle River. In addition to supplies and food, they also offer pet adoption services. The Palmer location even has a dog park, so your fur baby can make new friends. Alaska Mill Feed & Garden Center is your one-stop shop for supplies and food for your pets and even wild birds. In addition to the standard products and goodies you may need, you can also pick up skijoring gear if you’re looking for a little canine assist on your cross-country skis. Folks in the Interior can get top-quality food and supplies for their pets—including Alaska-made items—at Alaska Feed Company in Fairbanks. 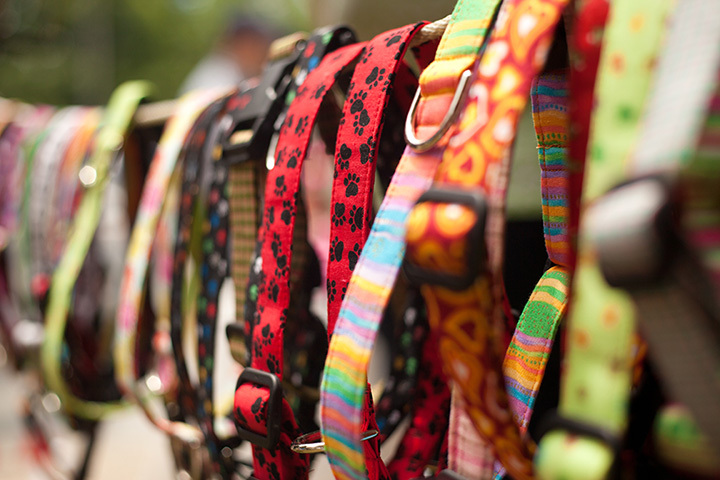 They carry more than two dozen brands, so you’re certain to find something that your pet will love. Although the Pet Stop is primarily a veterinary clinic and grooming services provider, they also carry pet food and supplies for all sorts of pets, from German shepards to guinea pigs. In business since 1985, the Pet Stop is one of the most-trusted shops in Anchorage. Although Cold Spot Feeds is renowned as an outfitter for mushing gear and supplies—it was founded by competitive mushers—it also happens to be a full-line pet and feed store for all sizes and manner of animals, including cats. Cold Spot has been serving mushers and pet owners for more than a quarter century. If you’re a fish (as pets) person, Alaska Coral & Fish is the place for you. A huge selection of tropical, fresh and saltwater fish, along with aquariums, filters, pumps and supplies, makes this shop the premier destination for fish lovers on the Last Frontier. Folks in Southeast Alaska and the Capital City can head over to Swampy Acres to take care of your animals’ needs. They carry whatever you need for small or large animals, including service animals, as well as supplies for wild birds, horses and other livestock.